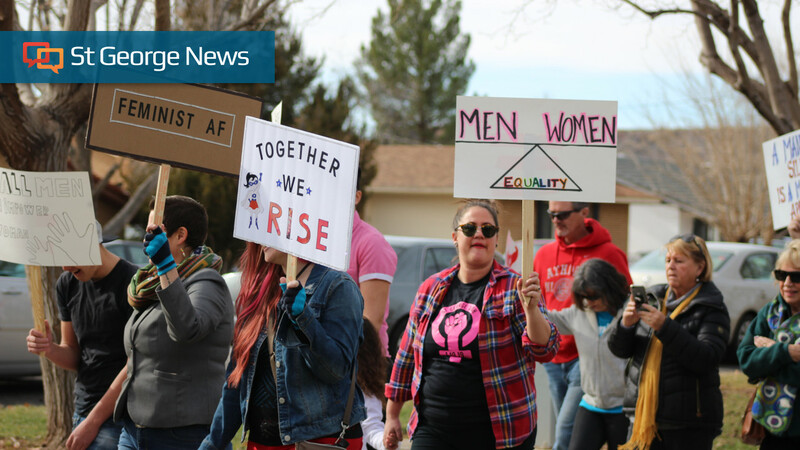 ST. GEORGE— In case you missed it, here is your weekend recap of the top five most viewed stories published on St. George News from Saturday and Sunday, Jan. 19-20. 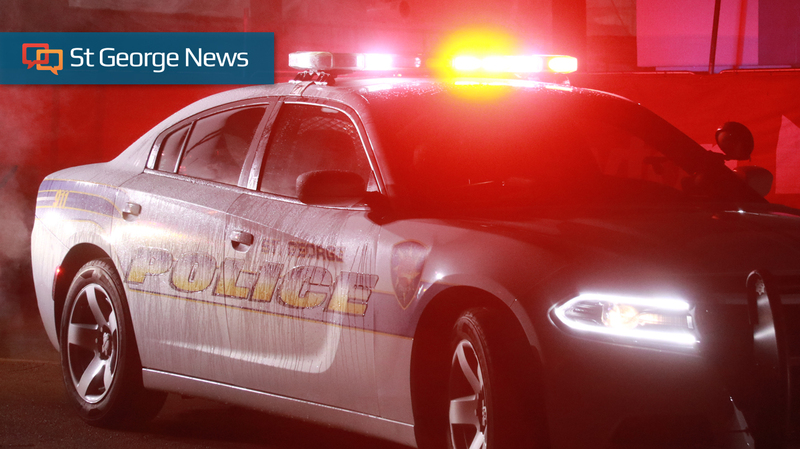 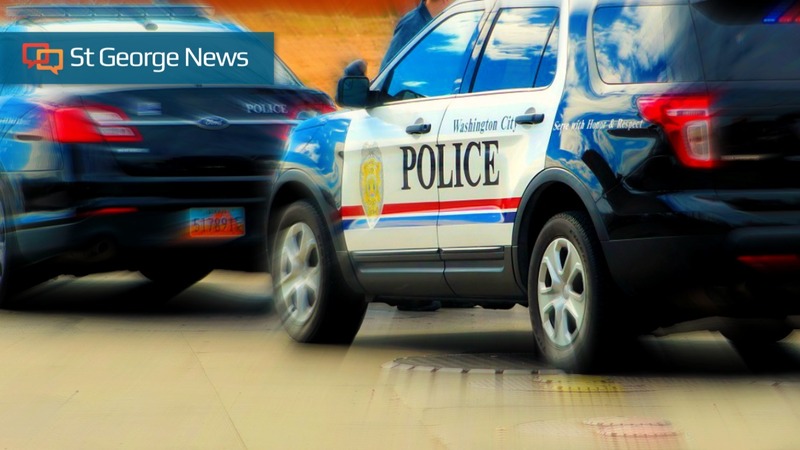 ST. GEORGE — Police charged 20-year-old Jakob Grogan, of St. George, with aggravated robbery Thursday after authorities say he lured two men from a bar on the ruse of a party but then instead robbed them at gunpoint earlier this month. 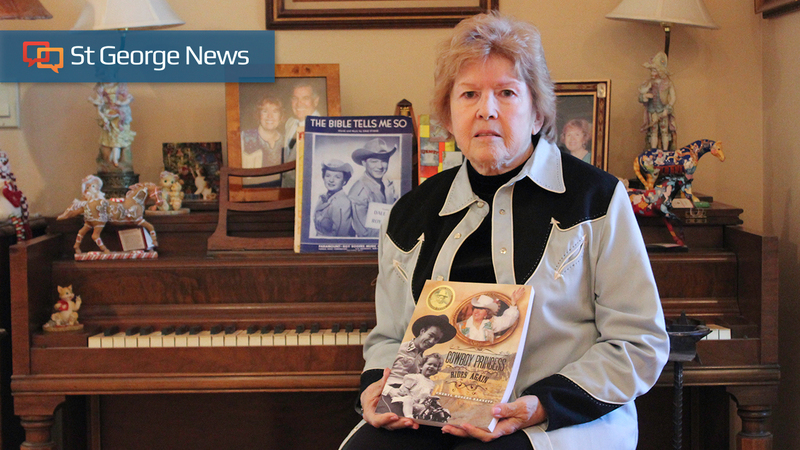 ST. GEORGE — Cheryl Rogers-Barnett, local author and daughter of Western stars Roy Rogers and Dale Evans, recently received a Will Rogers Medallion Award for her book, “Cowboy Princess Rides Again,” sharing both personal stories and those of her parents. 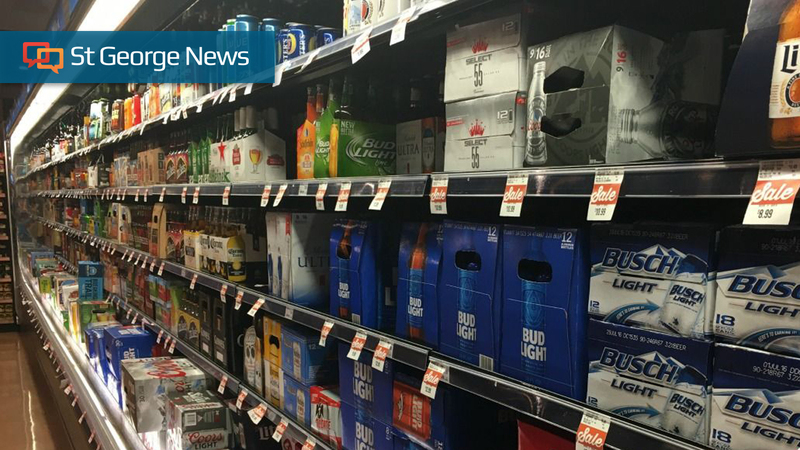 OKLAHOMA CITY (AP) — Beer snobs are raising their mugs to a stronger brew in three states that once forbade grocers from selling anything but low-alcohol brands, and the changes could indirectly chill the industry in Utah and one other state, the only remaining markets where such regulations remain.